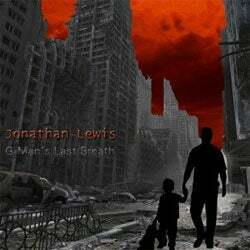 "G-Man's Last Breath" is a song by Jonathan Lewis, who it appears is as big a fan of the Half-Life universe as he is overblown rock epics. The resulting track is a tale of intrigue, drama and rock, as Lewis explores the mysteries of fatherhood, "Uncle Breen" and the ultimate nature of the relationship between Half-Life's bearded hero and resident creepy businessman. Go into it expecting Half-Life comedy and not a rock song and it's great stuff. You can listen below.